Lily Movahedi is an Iranian-American mixed media artist based in Potomac, Maryland. Born and raised in Tehran, Iran, Lily emigrated to the U.S. with her family as a teenager. She found her passion for art in her high school years and went on to study fine art in college at the University of Maryland. Lily's work is highly influenced by her love of her Persian culture. 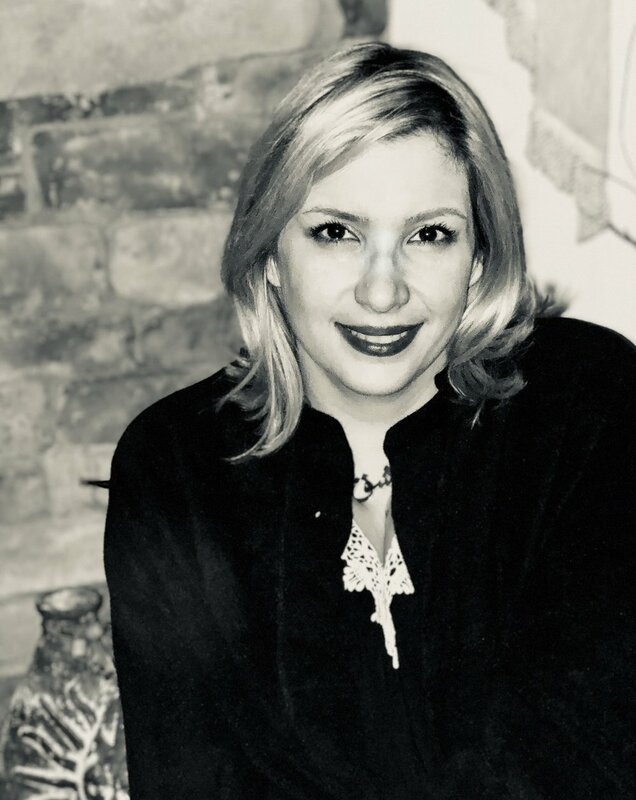 She incorporates traditional and modern Persian motifs in her work and uses a range of media from oil, acrylics, jewels, and gold-leaf and blends a variety of techniques including decoupage and decollage. Her works are often characterized by bold, photo-realistic portraits.